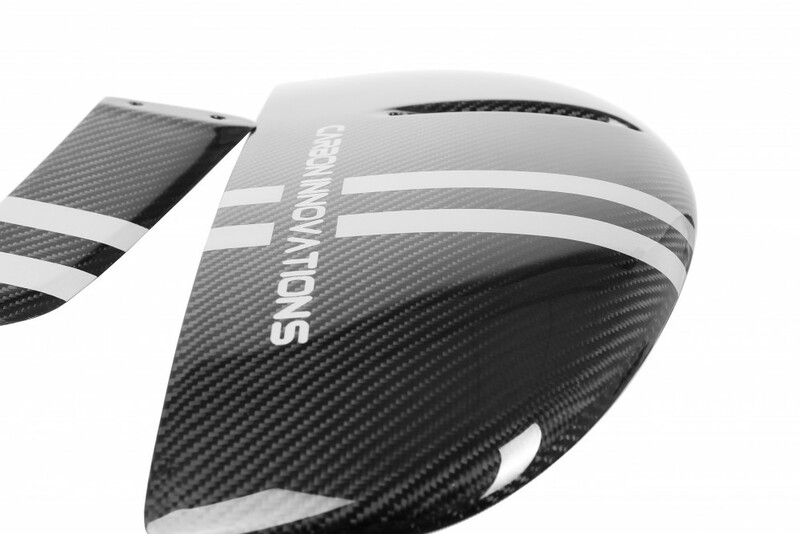 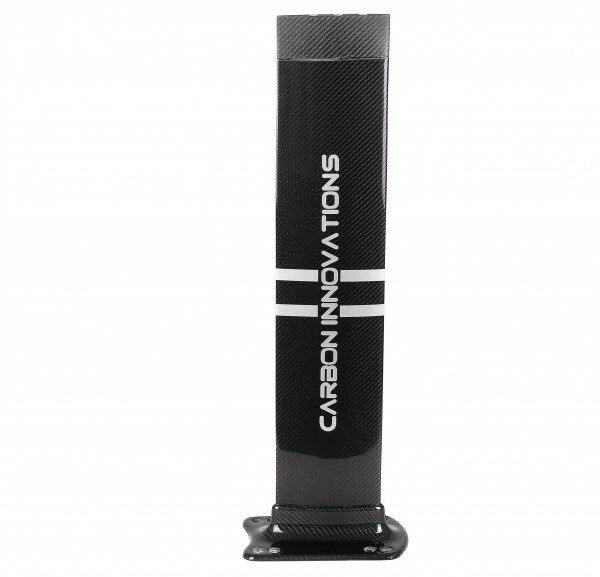 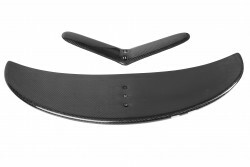 Exclusive solution for SUP and Surf foilers. 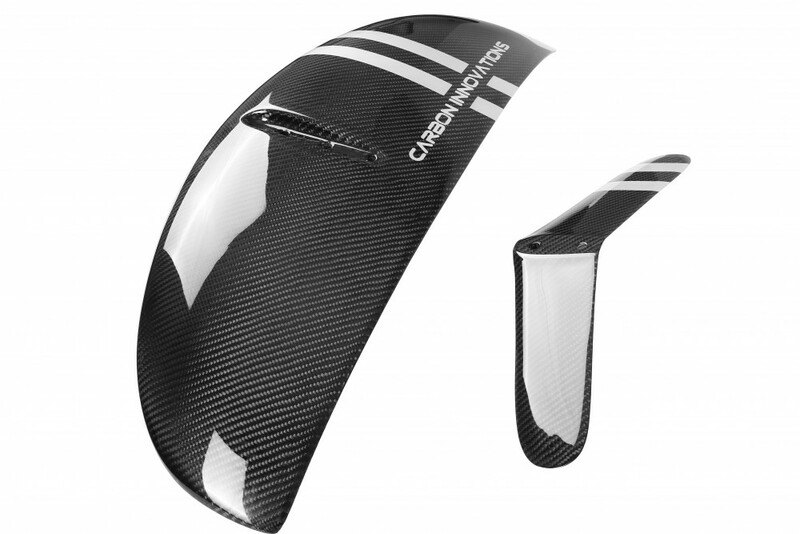 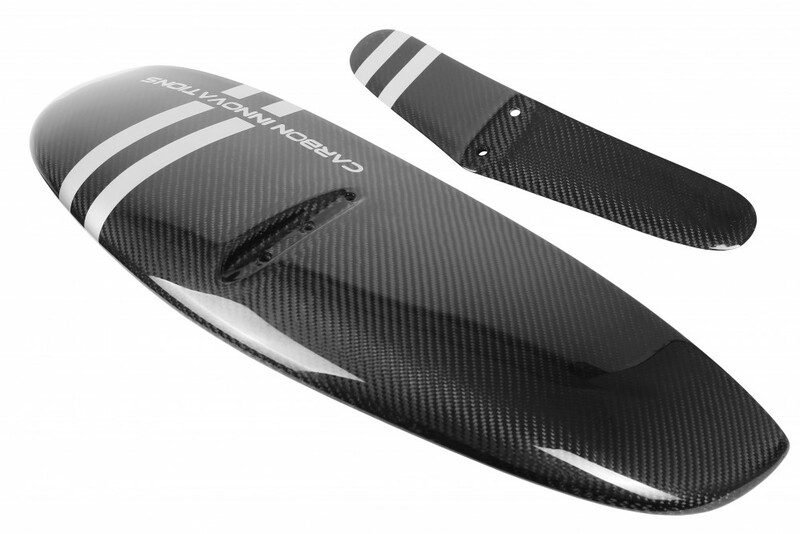 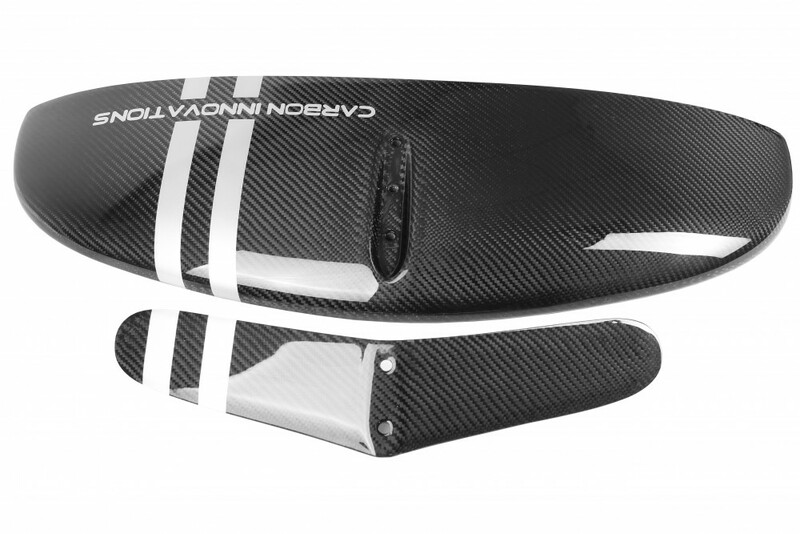 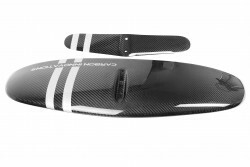 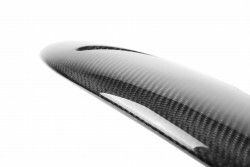 Our foil set provides the lift force and stability ideal for SUP and Surf foiling. 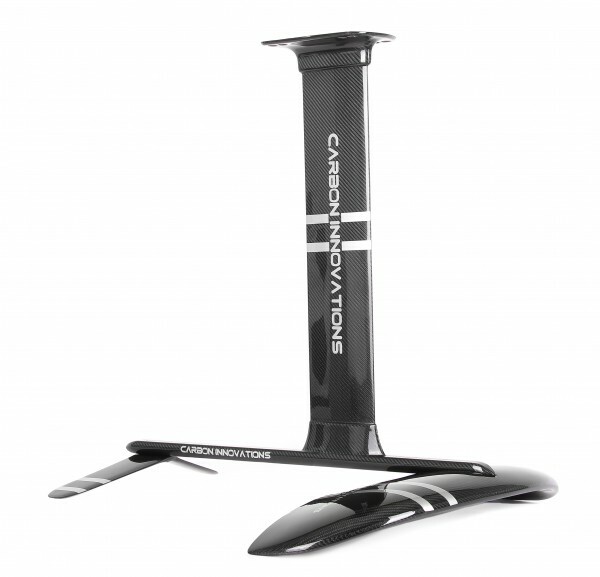 Order now on discount price and become one of our PRO testers.